Gigabit network switch is the most commonly used equipment in data centers. Before choosing the best network switch for the current or future network, people can type “Ethernet switch” into the online shopping site or search engine, they may find a ton of listings for switches of all kinds and price levels. It’s not an easy job to find one. Then how to choose a Gigabit network switch in order to avoid buying the wrong device or overspending needlessly? Figure: Gigabit network switch is widely used. Gigabit Ethernet switch can be divided into unmanaged, managed and PoE categories. Unmanaged switches use the plug-and-play design that means they only allow Ethernet devices to communicate with one another. They are shipped with fixed configuration and don’t allow any changes to this configuration. This type of network switch is normally found in home networks or small business. 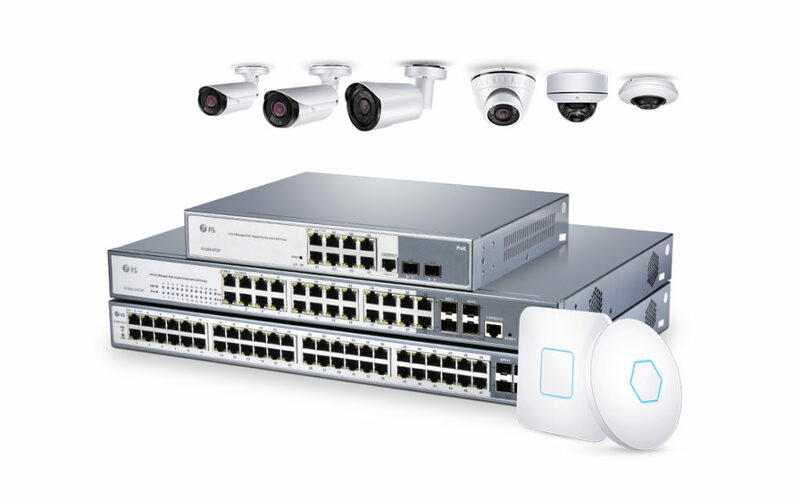 Managed switches offer all the features of unmanaged switches and are capable of configuring, managing and monitoring one’s LAN. Users have greater control over how data travels over the network and decide which one has access to it. PoE switches support electrical power and data transmission over one network cable, which will greatly simplify the cabling process. Using a PoE switch, people don’t need to worry about power outlet when deploying network devices. With a network switch, users can have different networked devices on their desks as well as bandwidth-intensive applications that require high rates of data transmission and no tolerance for congestion. These switches are the basics of modern wired network. They can not only provide the connections to PCs and other devices in a wide variety of fields, but also support the cloud storage of servers. With new trends like SDN and the IoT transforming the industry, people have to get the features that they need from the switches, so that they would know which switch is the one that they need. Here are the most important facts you should consider when choosing a Gigabit network switch. Choose the role of the switch. If you are just looking for a device to extend your wired network at home, one unmanaged switch is suitable. And an 8 port Ethernet switch or 12 port switch is enough for home network. If you want to find a switch for a large network, you may buy one or more managed switches acting as core switches. 24 port and 48 port PoE managed switches are the right choice. Choose the forwarding rate of the switch. Gigabit switches have different processing rate. Processing and forwarding data rates are very important. The processing rate becomes lower, the forwarding rate will be slower. 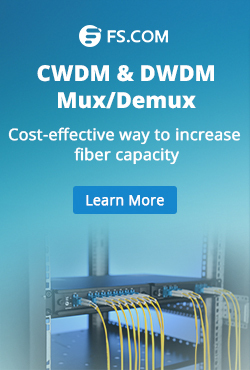 This may make the switch unable to accommodate full wire-speed communication across all the ports. So people should figure out what forwarding rate they need before buying a Gigabit switch. From the above, we know how to choose a Gigabit network switch. 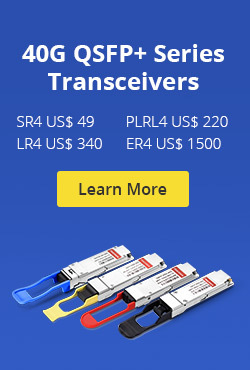 If you have decided to buy a network switch, welcome to visit FS.COM. FS has a good selection of 10Gb switch, 40G or even 100G switch and PoE switch for home and office users. This entry was posted in Fiber Optic Switch and tagged managed switch, network switch, PoE switch, unmanaged switch on October 11, 2018 by Sinead.Zhang.